One of the best ways to network is to create a community of like-minded people. 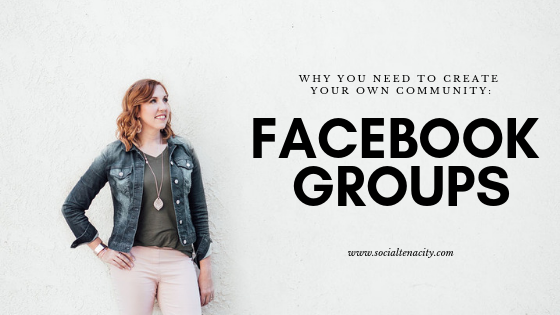 Facebook Groups are an excellent way to create your own community online. 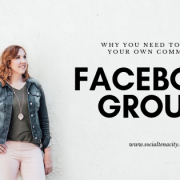 Today we are walking you through how to create your own Facebook group. 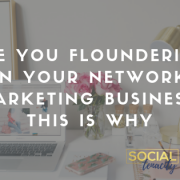 If you have been in Network Marketing for any amount of time, you have most likely heard the sayings “your list of 100,” “warm market,” and “cold market.” These refer to prospects that can eventually turn into paying customers of your products and services. 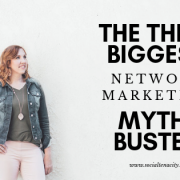 Networking is a KEY piece of direct sales hence the name Network Marketing. 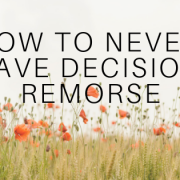 This step is CRUCIAL to your overall success in your company. By knowing who you are helping, you know who you are targeting. This is also known as your ideal customer avatar (ICA). 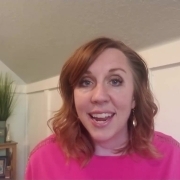 For an in-depth walk through of your ICA, be sure to check out our podcast episode: How to Utilize an Avatar to Find Your Ideal Client. Being able to identify who you help allows you to serve in a better way. So before you create a Facebook group, keep in mind WHO this group is for. For example, my ideal client may struggle with depression and my goal is to get them out of depression through my products and mentorship. Therefore, I would want to fill my Facebook Group up with this type of client. Once you know WHO is going to be in your community, now you need to NURTURE them. You can do this by adding value about yourself, your products and services, and posting things that are relevant to your ideal client. So if they are trying to lose 40-50 pounds, you could include a variety of posts such as testimonials of your products from other people you know, your own story, encouraging and positive quotes, tips and tricks for eating better, exercises, etc. You are adding VALUE to your community. Overnight success is often years in the making. The best way to get the most out of your community and position yourself as an expert is to continue to show up every single day, rain or shine, and give more than you ask! It really will pay off when you come from a place of service rather than advertising and asking for a sale all the time. 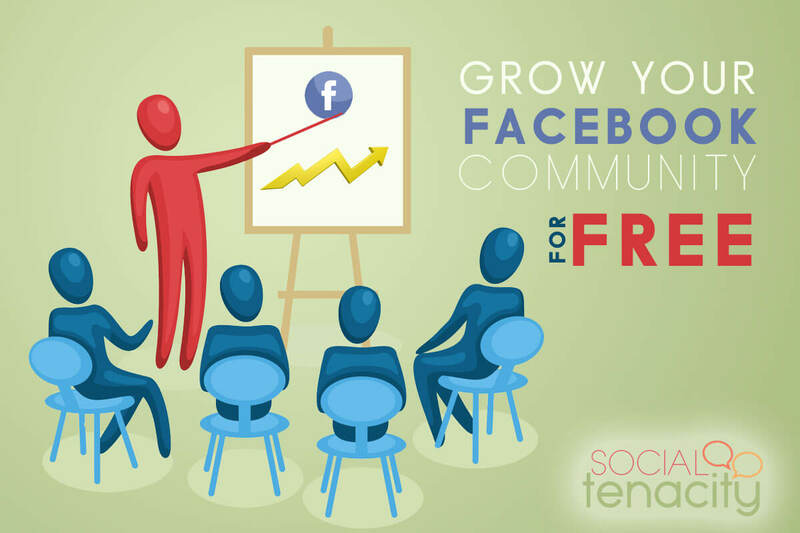 If you want a step by step Facebook Group Tutorial, check out the course inside of our Mastery here. 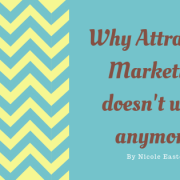 Why Attraction Marketing Doesn't Work Anymore!